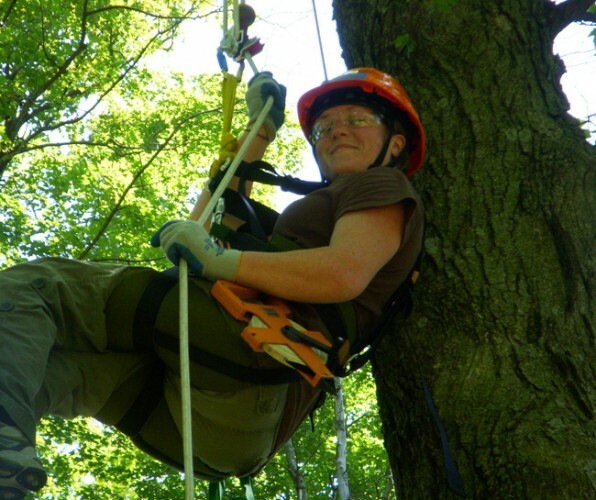 In episode #102 of No Free Rides, we are joined by nature lover Rebecca Tripp, a paraplegic from Maine who participated in one of the coolest summer research programs ever with the REU Canopy Explorers that took her up into the treetops of Kansas (to gather lichen samples no less). The lichen may not be that cool, but the bringing of multiple disabled students and non-disabled students into the trees sure is. Tiffiny and Rebecca also discuss her injury 6 years ago, which was influenced by depression, and how she’s come full circle. Rebecca opens up about her difficult first few years after breaking her back, and how discovering she can still partake in nature, and not do it behind a desk, helped her find true happiness. Show run time is 35 minutes.